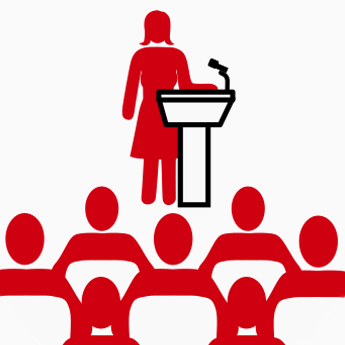 “Warning: side effects may include nausea, dry mouth and diarrhea” | Get Speaking! Jordan Saniuk is a colleague of ours at Automattic, and was a participant at our Montreal public-speaking workshop last fall. He’s written a great post about his first experience as the invited guest speaker at an event, including some practical tips on overcoming a fear of public speaking. Check it out!